As 3D printing has become more accessible, people have found new uses. Parts for creating limbs for amputees, toys, etc. Now there is a push for 3D pasta printing. 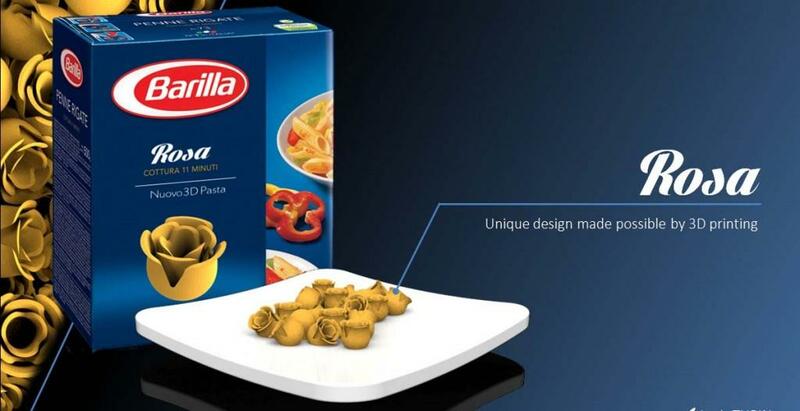 Barilla has been working on making that a reality and has been actively promoting it through design contests. How about some rose pasta with your rosé sauce? Next PostBlow that cork off!